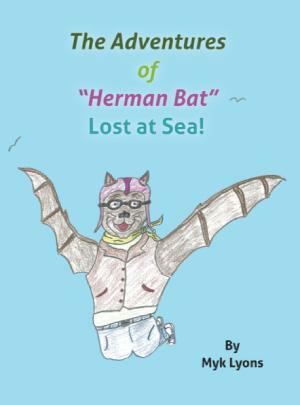 This is a story about a young Bat named Herman who lives in Grand Haven, Michigan. Herman is just old enough and daring enough to stretch his mom's rules, unintentionally, and finds himself in a very dangerous and frightening predicament, which turns into an Adventure he can tell his future children about for years to come. His mom However just got more gray Hair.